Photo by Anna Meassick |CIGAR| Students enjoy the event’s food and special cultural tables. 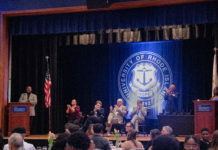 On March 25, at 6:30 p.m., members of the University of Rhode Island’s Persian community held an event in the Memorial Union Ballroom to celebrate the Persian New Year, or Nowruz. This is the second year that members of the community organized an event to mark the start of the New Year on campus at URI. This campus celebration was first organized last year following the Trump administration’s travel ban to predominantly Muslim countries, including Iran. Trump’s travel ban, which is still in effect, bans Iranian students from reentering the United States after celebrating Nowruz with their families in Iran. Zahra Madani, a student and organizer of the event, says that she and members of the Persian community came together to organize the event. “Today we have an exhibition to share what we do for Nowruz,” Madani said. 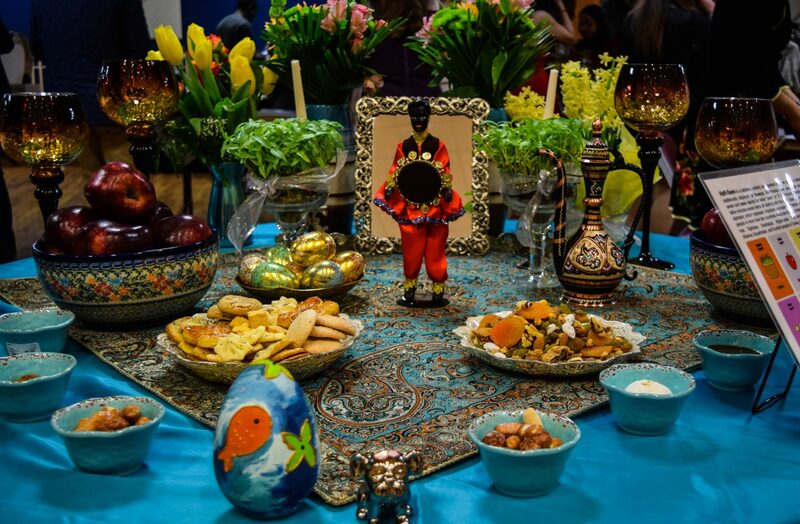 As they did last year, the University’s Persian community came together to celebrate Nowruz, with traditional dancing, music and Nowruz festivities. This event drew members from the Persian community at the University and even those without Persian culture. “I was invited by a friend. 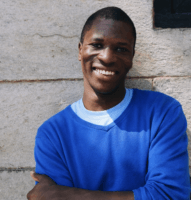 I’m curious to learn more about Persian history and culture,” URI student Erick Mahoro said. During the event’s opening presentation, the student organization played a video clip of Maz Jobrani, an Iranian-American comedian, explaining the meaning behind Nowruz. Jobrani said Nowruz is a celebration of the first day of Spring, and the beginning of the New Year. Nowruz is officially celebrated in Iran, Afghanistan, Kurdistan, China, Pakistan and India among others. In Iran, and other nations that observe Nowruz, people celebrate by decorating their Haft-sin, tables with seven items that symbolize the start of spring and the new year. At Sunday’s event, organizers set up an Haft-sin adorned with the seven items that symbolize health, nature, wisdom, cleansing, bravery, life and contentment. Along with the Haft-sin table, organizers showcased Persian culture with poetry from Rumi. The event included table with Persian carpets, metal work, wood work and calligraphy. These tables helped to capture the essence of Persian culture. Along with the tables, organizers invited the The Aftab Dance Group to perform a traditional Persian dance for the event. The dancers wore bright colored dresses, adorned with sequins and costume jems, and performed a traditional dance to popular Iranian music. After the performance by the Aftab Dance Group, a Halal Persian meal of jasmine rice, grilled tomato, eggplant stew, chicken and grilled beef was served to all the guests. The event’s food, presentations and environment helped to dismantle the misconceptions of Persian culture and Iranians. 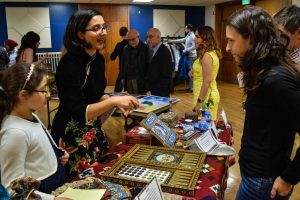 By showcasing their music, dance, food and art, the URI students helped to share their culture at time where many Americans do not have an understanding of Persian and Iranian culture.